esteem or garner the respect you've been craving. To begin: Clean the room or space you will be working. bath scented with rose oil and 6 of the Laurel leaves. go in to set your sacred space. call whatever powers you work with. 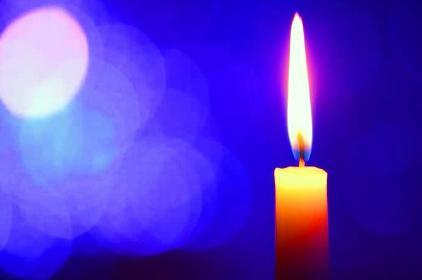 Light the candle. your mind with a grounding meditation. grant me this wish I wish tonight. infusing this spell with your energy most sublime." whichever position you would like to be in at present. remain visualizing as long as you are able. Rosemary (to enhance mental abilities) into your bathwater and soak. mine! I succeed, I succeed! Thanks be to thee! Victory is mine. I open to the infinite possibilities. Blessed Be." Use the energy of the Sun to make this charm bag to charge your undertakings with good fortune. Find a sunny place and make it ready for ritual use. Ready yourself. Go to your site. Anoint the candle and light. Ground and center. Focus on your intent of being victorious. See your success. infuse my projects with your might. by my will and by my deed." its energy will bless all things community. Free to be Me Bath Spell. Universe into your chest. Let it fill you with love. Smile. Feel your spirit become lighter. "I am free to be the wonderful me that I am. I will always be free to be me. I am a special someone. rather be than the wonderful me that I am. for I am loved. I am loved. I Am Love." 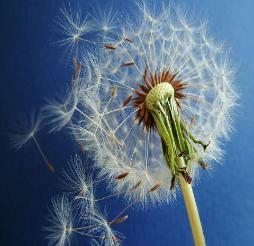 disperse the seeds and carry messages to absent loved ones, or to carry a wish off into the Universe. your bathwater. Add dried blossoms to your inspiring teas to boost their energy.